So you’ve finally finished packing up all of your clothes, boots, and bulky furniture. You’ve cleaned out your closets and even boxed up all of your jewelry and athletic gear from the garage. So what do you have left? Piles of all of the fine china, breakable frames, mirrors and those antique vases from Grandma. So where do you even begin to pack all these fragile, unusual items? 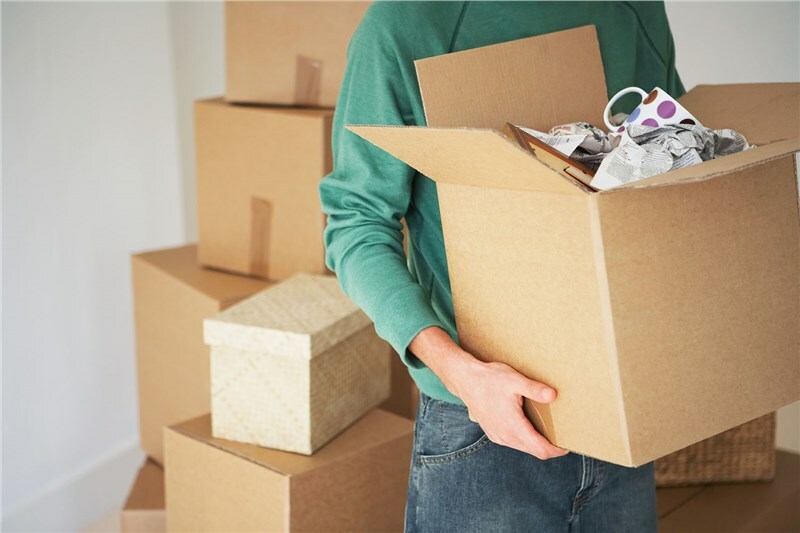 Your friends at O’Mara Moving have been providing professional moving and storage services in Rockford for well over a century, and we have some easy tips and tricks for keeping all of your prized possessions in tip-top shape during your move. ·Plates: pack each one vertically in small to medium boxes that are lined with packing paper on the bottom and top, and have bubble wrap between each plate. Glasses: wrap individually with layer paper or bubble wrap around each glass. Place the heaviest pieces on the bottom of the box and layer lighter items on top. Frames: cover all sides of each frame with packing material and stand them in a box if they're over 8 inches tall. Continue to fill empty spaces in the box with paper or bubble wrap to ensure the items won’t move around during transit. ·Unusual items: consider the shape and size of each unusual piece and wrap any protruding parts, handles or other breakable elements individually in bubble wrap. Then, wrap the entire item in another layer of packing material and secure in a box that’s roughly the same size as the item. Fill in any empty spaces with crumpled paper or bubble wrap to prevent movement. If you’re concerned about the safety of your fragile items during your move, leave it to the professional packers at O’Mara Moving. We have more than a century of experience safely packing and transporting items of all shapes and sizes. You can rest easy when you let us take care of your most fragile belongings. For more packing tips and tricks or information about O’Mara’s comprehensive service options, call us today! You can also fill out our quick form for a FREE quote.